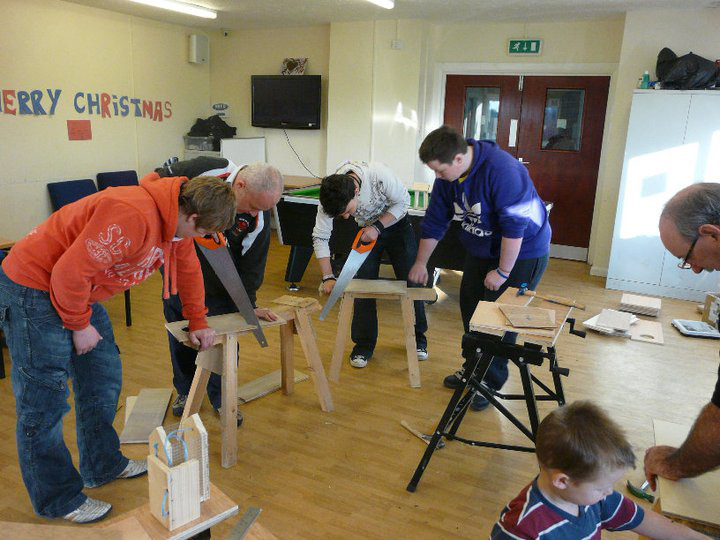 Building Your Own Future in Sir Gar was developed in 2010 to align with Carmarthenshire County Council’s ambitious £203million Carmarthenshire Homes Standard programme, when it was realised that there was opportunity to develop links and training with the local construction industry and training providers. 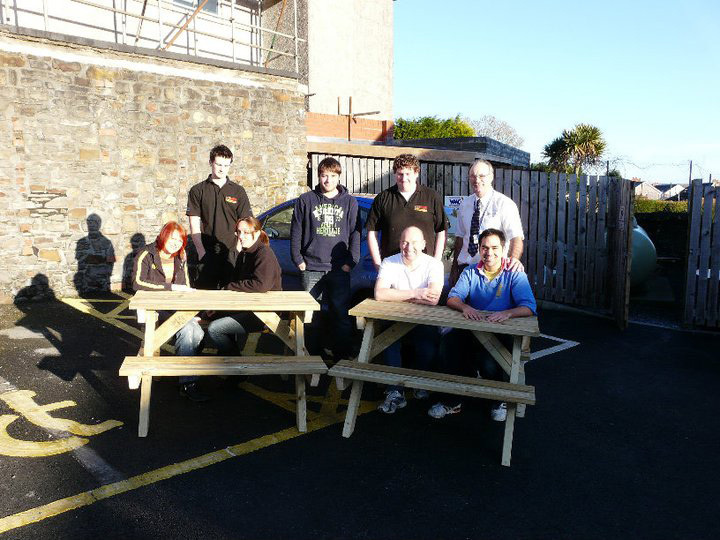 Run in partnership by Carmarthenshire County Council, Communities First, Coleg Sir Gar, and Carmarthenshire Construction Training Association, it aimed to promote construction as a career, and to encourage economically inactive members of society to consider further education, training or a return to employment. 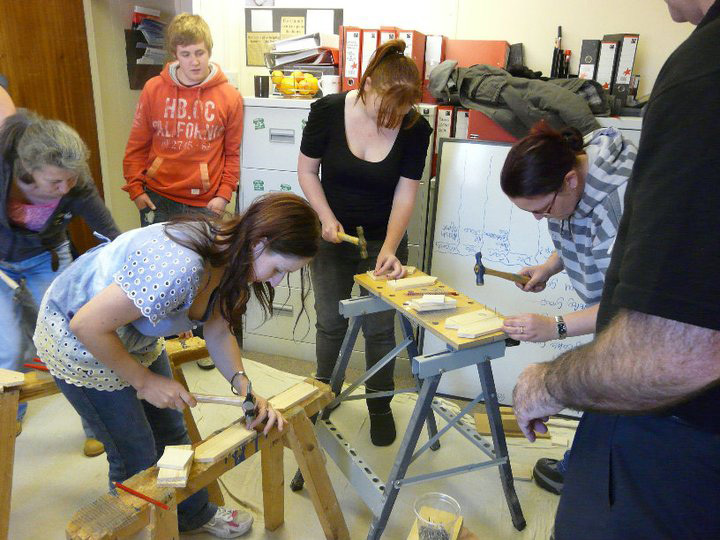 Building Your Own Future in Sir Gar is a six-week course – delivered entirely in the community. 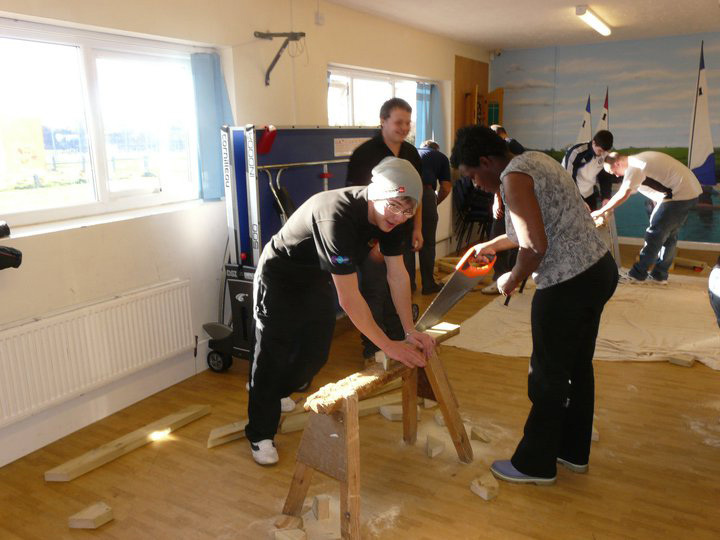 It offers practical advice and hands-on experience of various building trades, including carpentry, plastering, plumbing and tiling. 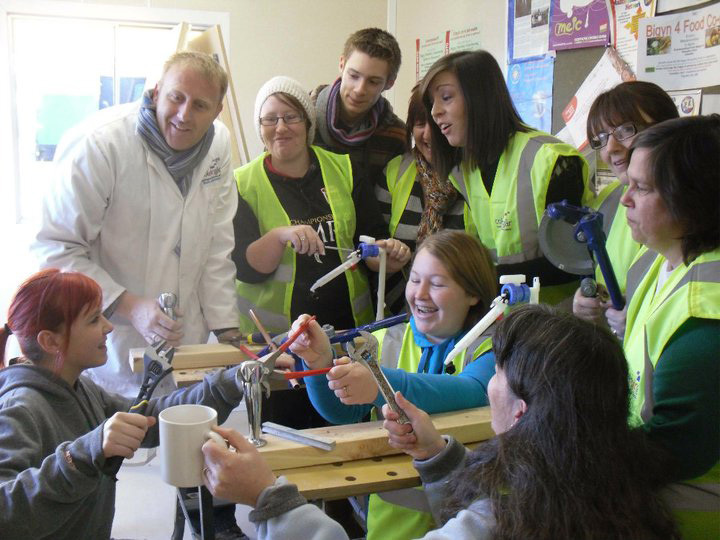 It also includes a trip to a local construction site to provide an inspirational example of ‘real’ tradesmen at work, as well as an introduction to various college-based building courses where participants can advance further should they wish. 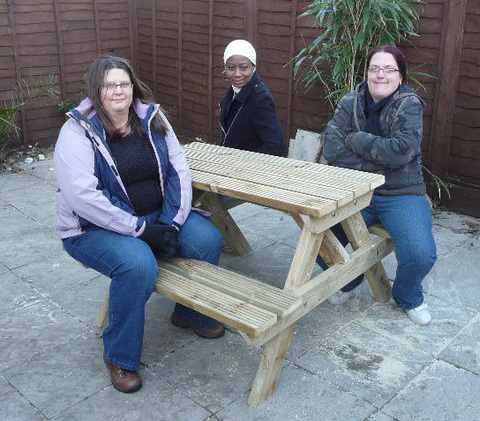 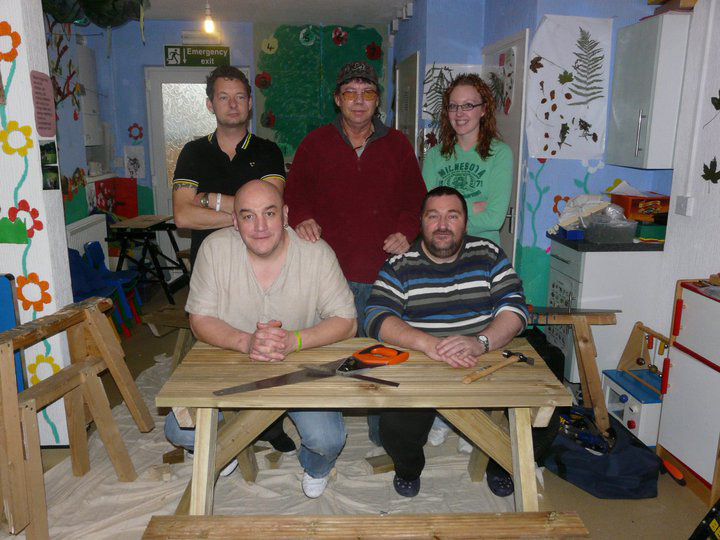 As part of the course, participants are also given the chance to make something to keep at home as well as something to contribute to the community as a group - for example a picnic table or a bench set that is donated to a local school, family group or park. 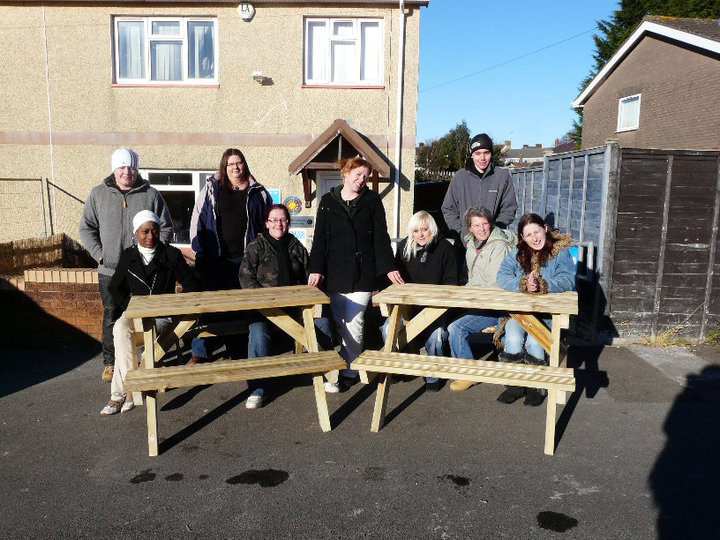 The programme has been designed to encourage people to build capacity for their own future - building their confidence, self esteem, enthusiasm and empowerment, increasing social interaction within the community as well as aiming to target the community’s economic environment. 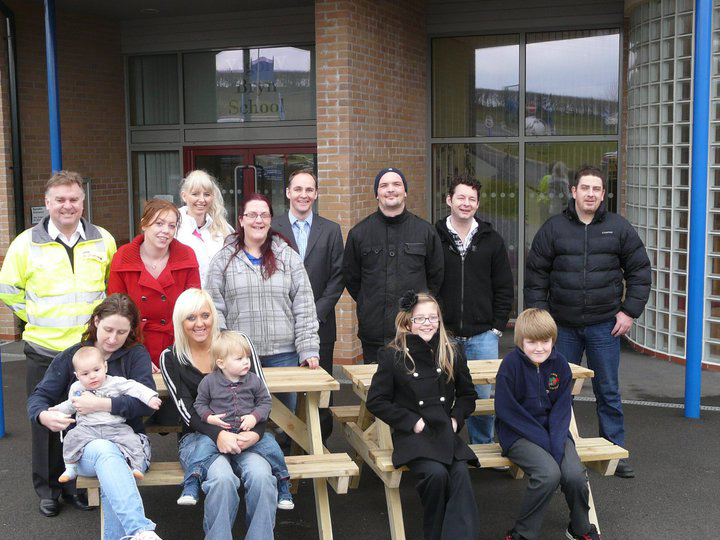 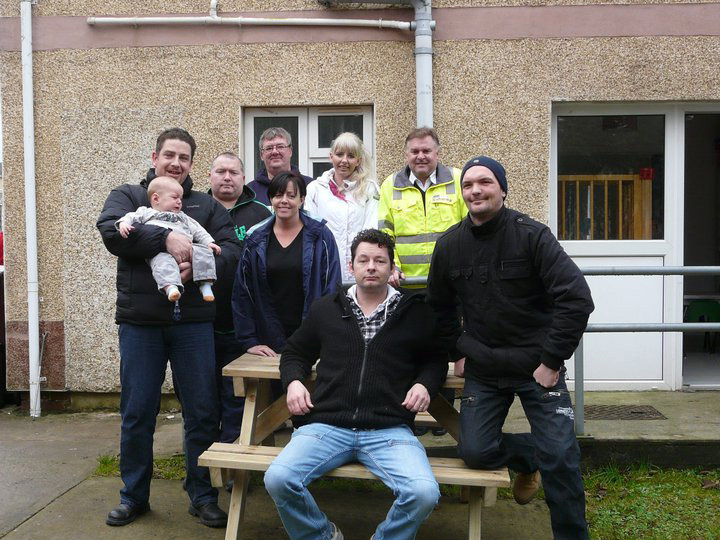 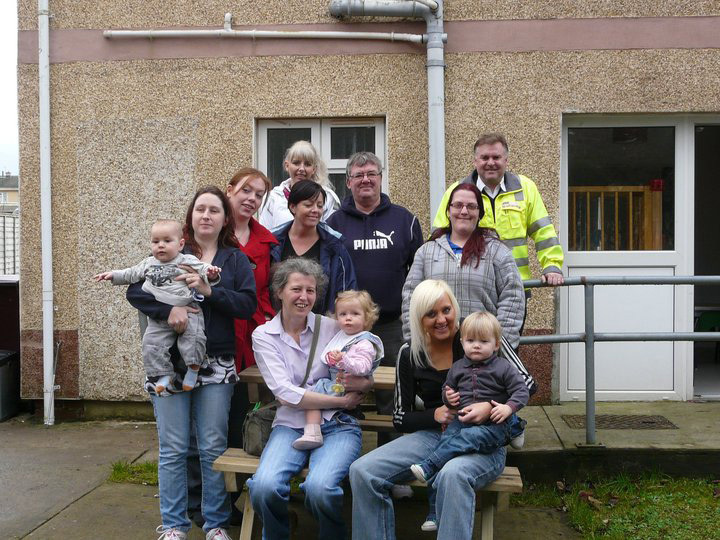 Funded by the Swansea Bay Deprived Area Fund, it was run initially in Communities First areas. 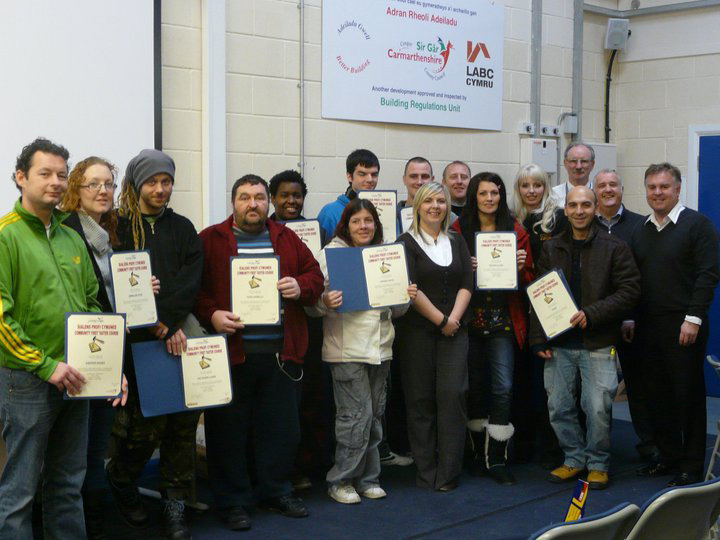 Since then, a number of other providers have ‘bought in’ to the courses, including youth services, probation services, social care and social housing providers.